Now in its eleventh year, this performance gala brings the Southern California Dance Community together to support art and music education. To date, Dancescape donations have impacted more than 6,000 local students. We are excited to announce the following performers and choreographers who will be taking the stage this year at our 17th Dancescape production. THE BLAK & BLUE DANCE PROJECT are a competitive team that compete all over Southern California and perform for local children’s charities. The team auditions are held once a year and whether you are a beginning dancer who dreams of being on stage or an advanced competitive dancer there is a place for you here with our MNR DF TEAM FAMILY of dancers, parents and committed staff. Cat Cogliandro, born and raised in Houston, Texas, received her BFA in Dance from SUNY Purchase. 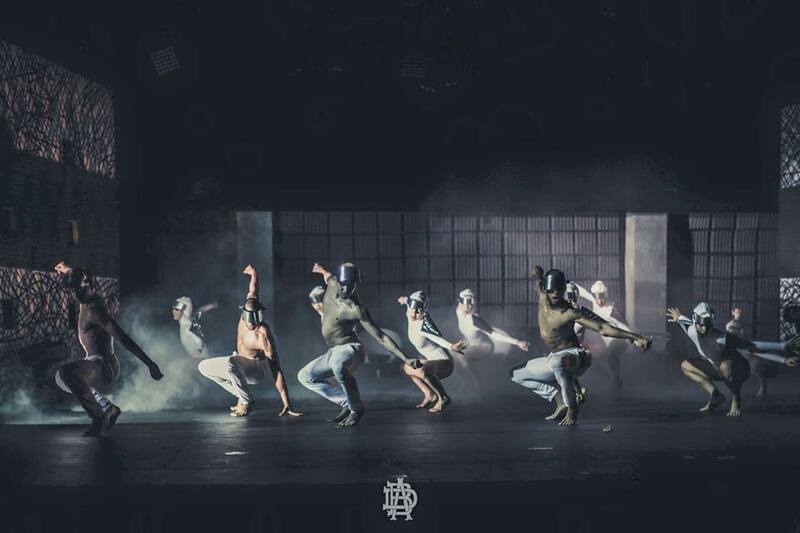 Since then, Cat has worked with choreographers such as Cherice Barton, Al Blackstone, Tyce Diorio, Mike Esperanza, Jason Gorman, Juliette Irons, Sonya Tayeh, Teddy Tedholm, Jaci Royal and Andrew Winghart. Her credits include So You Think You Can Dance, America’s Got Talent, The 2014 Gypsy Awards, and The Pulse on Tour. She was one of the featured “From Stage to Studio” teachers in Dance Teacher Magazine (Dec 2014), was named one of Dance Spirit Magazine’s “Fresh Voices: 13 of the Dance World’s Hottest Young Choreographers” (Nov 2014) and was one of the featured “Dancers With Degrees” in Dance Spirit Magazine (Sept 2015). You can also find her dancing in the movie “Supporting Characters” directed by Daniel Schechter and the newest The Neighbourhood music video, “R.I.P. 2 My Youth”, directed by Hype Williams and supervising choreographer, Ian Eastwood. She was also one of ten choreographers chosen to compete in Nigel Lythgoe’s new competitive choreographer show, Every Single Step.Cat is currently on faculty at The Edge in Los Angeles, and guest teaches at studios such as Broadway Dance Center, Millennium Dance Complex (LA and Pittsburgh), Peridance and Movement Lifestyle, along with The Pulse on Tour Teacher Workshop and the 2015/2016 tour of Soul De Soul Dance Convention. Her work has been presented at The Young Choreographers Festival, Young! Tanzsommer, Sirens After Dark, Dancin’ Downtown at The Joyce, Riverside Church, RAW, Dixon Place, Club Jete, Carnival and The Pulse Showcase Finale in New York City. She recently choreographed The Pulse on Tour closing number and Start to Stage (Track 2) for the 2015 season.Cat now travels between LA and New York, as she continues to teach nationally and internationally. She is also the creator of her own dance company, catastrophe!, who placed 2nd Runner Up at the 2015 Capezio A.C.E. Awards! Her full length show will be in Los Angeles, summer 2016. Hilary McAlister was born and raised in Oklahoma City where she fell in love with dance and knew from an early age she was created to move. She began teaching and choreographing at the age of 14 under the guidance of CeCe Farha. A dance major at the University of Central Oklahoma, she continued her training at a summer intensive at Broadway Dance Center and Steps. 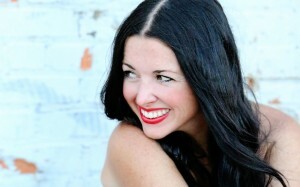 Hilary is the COO and Co Founder of Soul de Soul Dance Convention where she also teaches on Faculty. She currently resides in Edmond, Oklahoma and teaches full time at Studio J School of Dance. Hilary’s ability to create a safe and honest learning environment, along with her gift to tell a clear story through movement, has her master classes and choreography highly sought after throughout the Mid-West, NYC, and Boston. Hilary’s unique choreography has been recognized countless times both regionally and nationally. You can see some of Hilary’s work featured on the Hall of Fame Dance Challenge website. James MahKween was born in Atlanta, GA. James attended the American Musical and Dramatic Academy (A.M.D.A) and graduated with a BFA in Musical Theatre. After graduation, James decided to stay in Los Angeles and pursue his goals in dance and choreography. 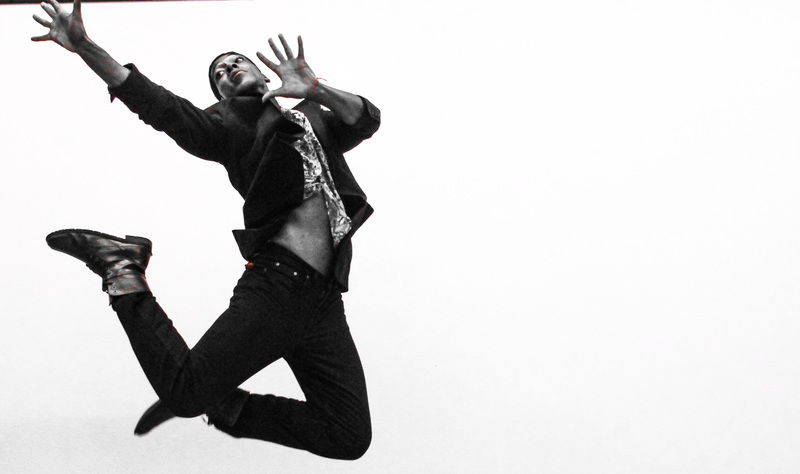 James now studies under Lula Washington Dance Theatre where he continues to grow. He has performed and presented work at multiple Events such as Lula Washington Dance Theatre, Dance All Day Festival, So- Cal Dance Invitational, Music Center National Dance Day, Disney Concert Hall, and Tri-Art Fest. Jose “BoyBoi” Tena hails from The Bronx, New York. Boy Boi has worked with such superstars as Beyoncé for her “Let’s Move” Campaign and can be seen in the film Step Up 3D. Other credits include Nickelodeon’s “Show Us Your Moves” and The Jonas Brothers Little League Baseball Special on ESPN. BoyBoi is a 2012 YoungArts Finalist, Monsters of HipHop Alumnus, and recently traveled as an Elite Protege with the faculty of The Pulse on Tour. 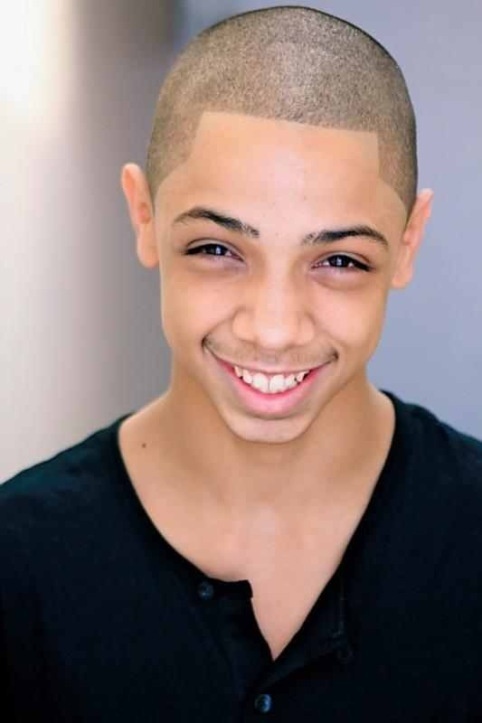 He is currently dancing and training as a company member of the contemporary fusion company Dana Foglia Dance. BoyBoi’s joy and passion for learning and sharing is infectious. Not only does his passion come with a great deal of humility, but staying humble and grounded are traits that he finds very important. He has many loves which include the teaching and sharing of movement as well as entertaining and performing. Helping others around him and striving to push the art of dance forward, BoyBoi continues to be a young voice in the world of dance and is excited for life and all the experiences coming next in his budding career. In a mission to integrate cultures through dance, music, art, acrobatics, and more, Karmagraphy turns your dreams into reality. 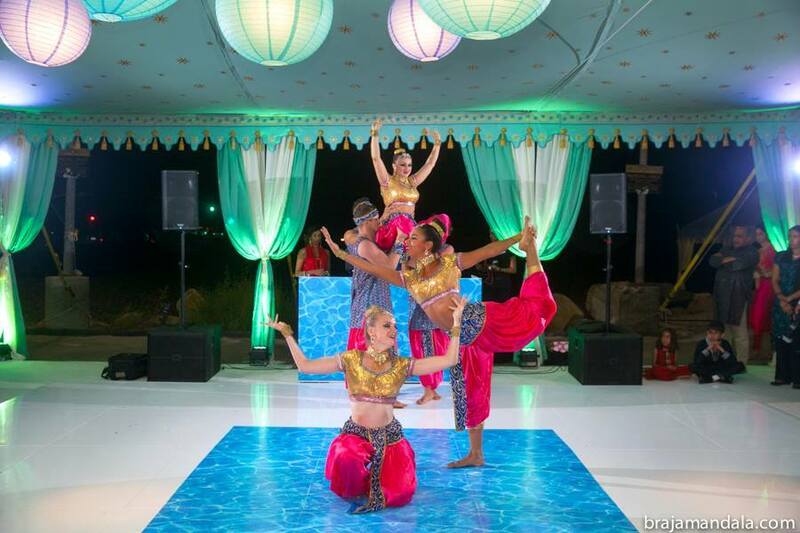 The entertainers come from all over the world and their expertise in a plethora of styles make for a world-class event. Kitty brings her passion and unique voice to tv, film and live performances. Recent work includes choreography for Secret Cinema’s groundbreaking live performances with Laura Marling in London, LA Philharmonic, WET Design/Macau, Lifetime’s Beautiful and Twisted, Lifetime’s Petals on the Wind and new productions for LA Opera. Kitty’s work includes original productions for National Choreographer’s Initiative, Muse/ique, LA Ballet, LA Opera, San Francisco Opera, Lyric Opera of Chicago and LA Philharmonic. Kitty is known for her ability to draw out sophisticated, engaging performances, she has coached and choreographed for Paz Vega, Laura Marling, Julianne Hough, Margaret Cho, Vanessa Williams, Vittorio Grigolo, Lily Tomlin, Anna Netrebko, Rolando Villazon, the boys of 90210 and the ladies of the L-Word. Moving into Direction and Creative Direction, Kitty has shepherded new work for LA Philharmonic, Hello Kitty/FLUX, Grey Ant, Henry Wolfe, Ace Hotel and Chicago Symphony Orchestra’s MusicNOW. Ms. McNamee has been the artistic director/creative director of Hysterica Dance Co. a leader in collaborative entertainment in LA, for over 12 years. Kitty was recently nominated for best choreography by the World Dance Awards for her work with Fred and Nick on Laura Marling’s “When Brave Bird Saved”. She was also nominated for the UK Video Music Awards for Laura Marling’s “Master Hunter”. Mackenzie, an Oklahoma native, is a working dancer, teacher and choreographer in Los Angeles. Her professional credits include music videos, back up dancing and performances with Missy Elliot, Polica, Sharaya, Sephora, Ceasar’s Palace, LA’s Choreographers Carnival, recording artists Hybrid Digital, Dez Cleo and Dario Benitez and rap artist Oh Blimey. She was a featured dancer and character for the hit web-series FLiRTv and recently as a dancer on the upcoming web series, Destroy the Alpha Gammas. Mackenzie is member of LA’s elite professional jazz company, FLiRT Dancers and can be seen in the company’s tri-annual full length company shows and in various performances around Los Angeles. She has performed all over the LA and Las Vegas areas, including hot spots like Club Nokia, the Roosevelt Hotel, San Diego Pride, Dim Mak Studios, Spot 5750, Rolling Stone Lounge, Falcon’s Lounge and Avalon. Mackenzie is on faculty at International Dance Academy (IDA) Hollywood. She also teaches jazz and contemporary for the IDA Certificate Program. She is the CEO & Co-Founder of Soul de Soul Dance Convention, where she also travels and teaches on Faculty. She has also had the privilege of teaching master classes in Los Angeles, New York City, Boston and through-out the Mid-West. She also teaches locally in California at Impulse Dance Company where she choreographs for the company. Her choreography is well known for it’s innovative, distinctive and artistically grounded pictures her works create. She has received numerous Choreography Awards and recognition from dance competition and conventions. Her work has been featured on MyIndieLife.tv, FLiRT dancers and the Dancescape Stage. She recently set choreography for the Oklahoma City Ballet Summer Intensive and directed and co – produced a concept video for Green Light Dance Project in Dallas. Her distinctive movement style, technique and ear for music continue to bring her success in her endeavors as a dancer, teacher and choreographer. She is currently based in Los Angeles and represented by The Movement Agency for dance / choreography / dance education. MashUp Contemporary Dance Company is a non profit all female contemporary company that aims to create artistically innovative works and engage diverse communities in the invaluable experience of dance through performances, after school educational programming, and participation with the Los Angeles Dance Community. MashUp strives to inspire its audiences by exploring and creating a unique MashUp aesthetic combining jazz, modern, and hip hop vocabulary with a foundation strongly rooted in ballet. MashUp aims to share the gift of dance and use it to empower young minds and bodies with a special importance placed on motivating girls and women to be strong, confident, and articulate females. MashUp Contemporary Dance Company is a Non Profit 501(c)3 organization. MashUp continually strives to keep dance and the arts a sustaining part of Los Angeles’ diverse culture. We sincerely appreciate your support in achieving these goals! Natalie began dancing at the age of 5 in Seattle, WA. After moving to LA in 2005 she has worked and trained with some of LA’s finest including Marty Kudelka, Aakomon “AJ” Jones, Amy Allen, Mandy Moore, Rich + Tone Talauega, Lindsey Blaufarb and many others. Natalie has recently returned from touring with Justin Timberlake as part of the 20/20 Experience World Tour under the direction of Marty Kudelka. Natalie has worked with other artists such as Jason Derulo, Joe Jonas and Avril Lavigne. Natalie also appeared on season 7 of MTV’s America’s Best Dance Crew as a member of Fanny Pak crew in 2011. R.ED (Rhapsody En Dance) is a dance company that shatters the boundary between concert and commercial dance by fusing Hip-hop, Jazz, and Contemporary styles. R.ED brings a raw, eclectic revelation to the stage, creating an entirely new genre. 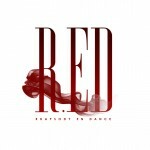 With a mission to inspire and elevate audiences, R.ED’s vision will captivate and illuminate your mind, body and soul. R.ED was established in 2012. Irish singer/songwriter Yelpy released his first music video for his debut single “Feel It” on October 1st 2015. The video featured award winning dancer/actress Faye Viviana. 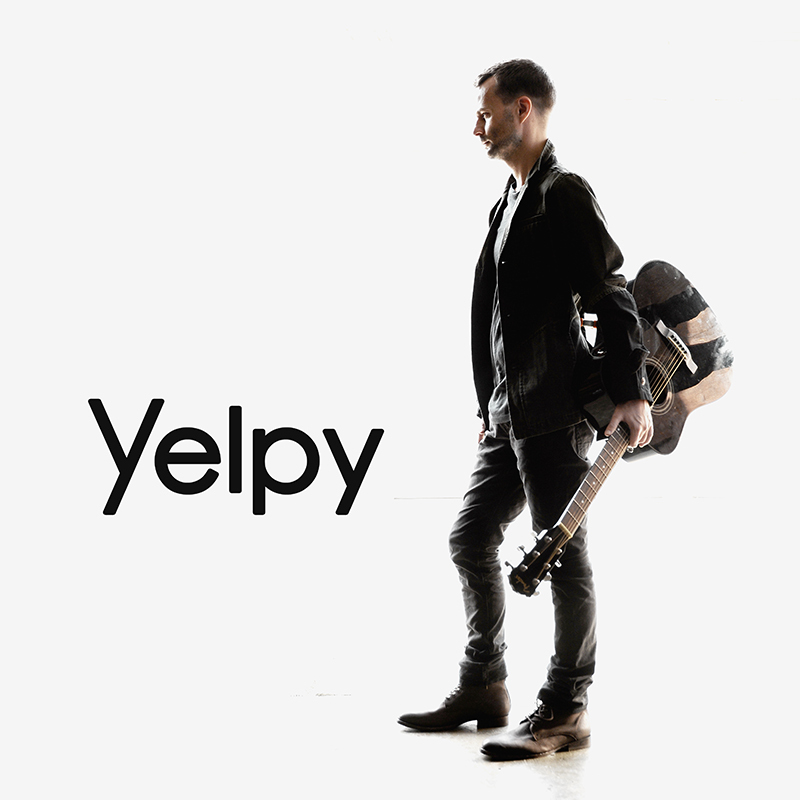 “Feel It” was written by Yelpy and co-written and produced by accomplished Los Angeles/Nashville producer/songwriter Jonathan Smith (aka: TheRealJonSmith). 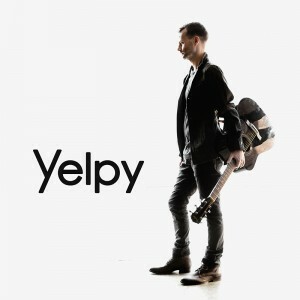 The song is taken from Yelpy’s upcoming debut EP.